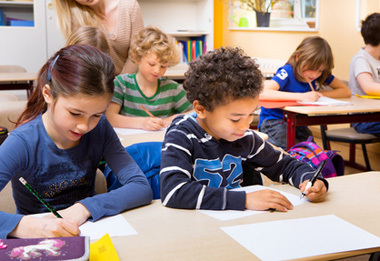 The International Education Program of New Westminster School District will provide students from Grade 1 to Grade 8 with the opportunity to learn academic English and experience Canadian education on a short-term basis. The students will be placed by age, grade and English ability. The program is scheduled to operate for seven weeks in January and February. The school will provide a “class to class” integrated experience between the Integrated Short-term Program students and the local students. The students will be placed into a designated elementary or middle school where space permits.